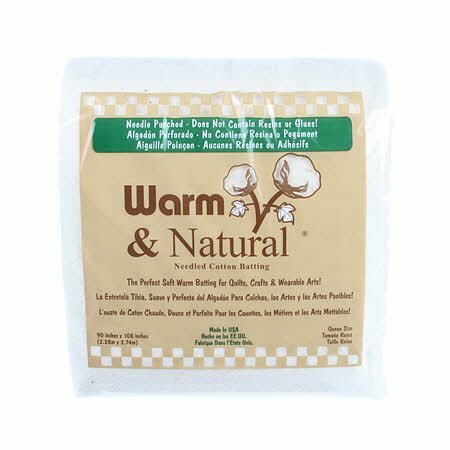 Batting Poly-Down 45 in. x 60 in. 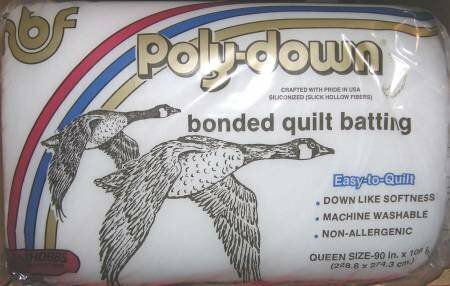 12 ct.
Batting Poly-Down 81 in. x 96 in. 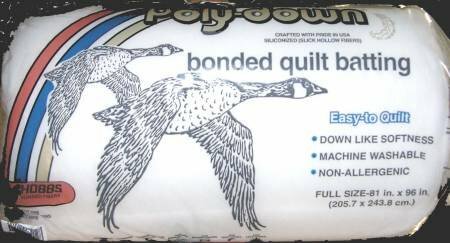 6 ct.
Batting Poly-Down 90 in. x 108 in. 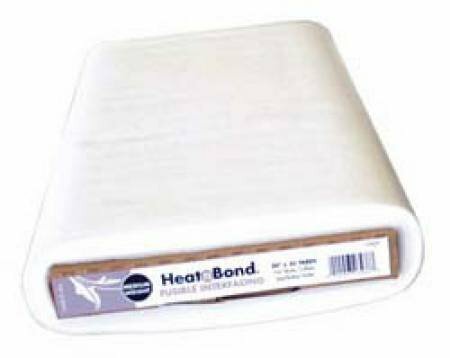 6 ct.
Heat N' Bond Medium Weight Fusible Interfacing, 20 in. x 35 yds. 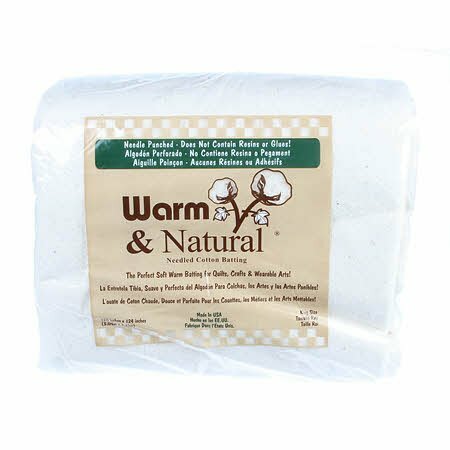 Insul-Bright 45 in. x 40 yds. 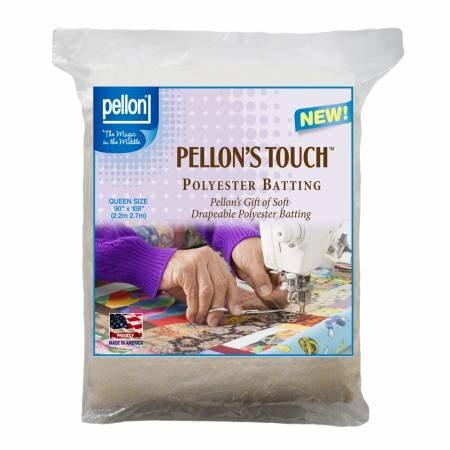 Pellon Quilters Touch 100% Polyester Batting Queen-Sized 90 in. x 108 in. 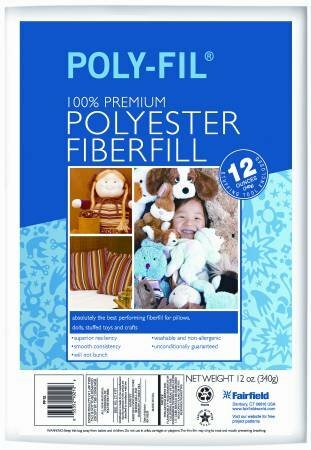 Poly-Fil Stuffing 12 oz. 12 ct.